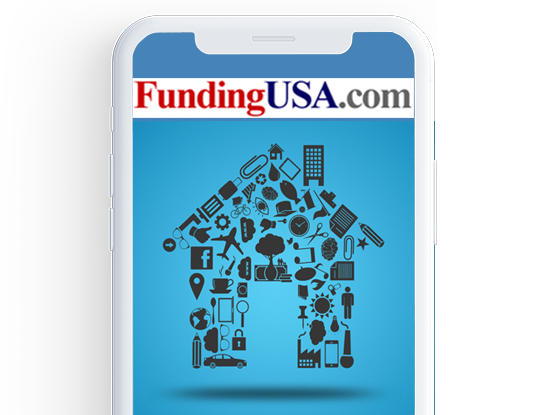 At FundingUSA.com we treat our clients with courtesy and integrity. We guarantee realistic, honest mortgage advice that achieves results. Our years of experience and notable expertise ensure that your financial future is in good hands. Our consistent track record of uncompromising ethics instills confidence and trust. We use cutting edge technologies to ensure prompt loan approvals. This allows us to respond quickly, and offer our clients the best programs for their purchase and refinance needs. Licensed & based in California for over 20 Years. Direct Lender and top rated broker for all of the best Lenders & Banks. Specializing in VA, FHA, Super Jumbo, Purchase, CalSTRS and Reverse Mortgages. We offer more than all the big banks when it comes to mortgage product availability. We are confident we can find the right solution for your funding mortgage needs, please give us your feedback and we will walk you through all the options at no cost.